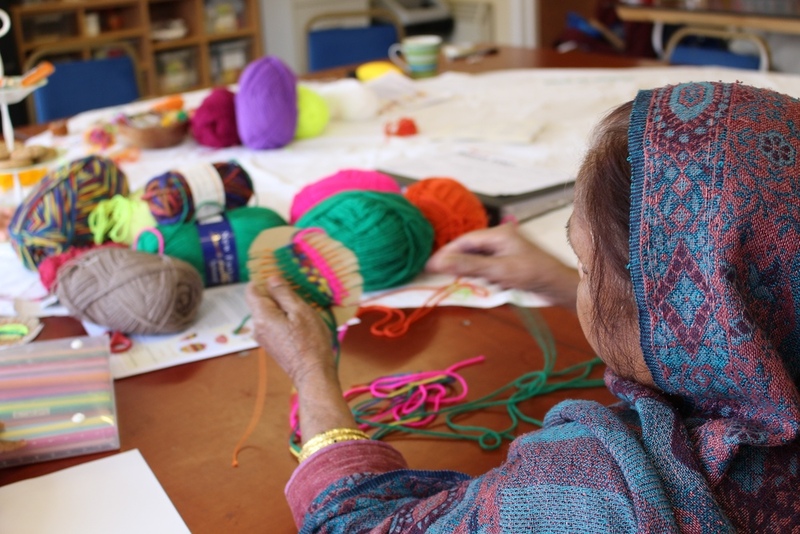 The Creative Barking & Dagenham programme brings artists together with local communities for exciting creative experiences and experiments that aim to leave a lasting positive legacy in the area. 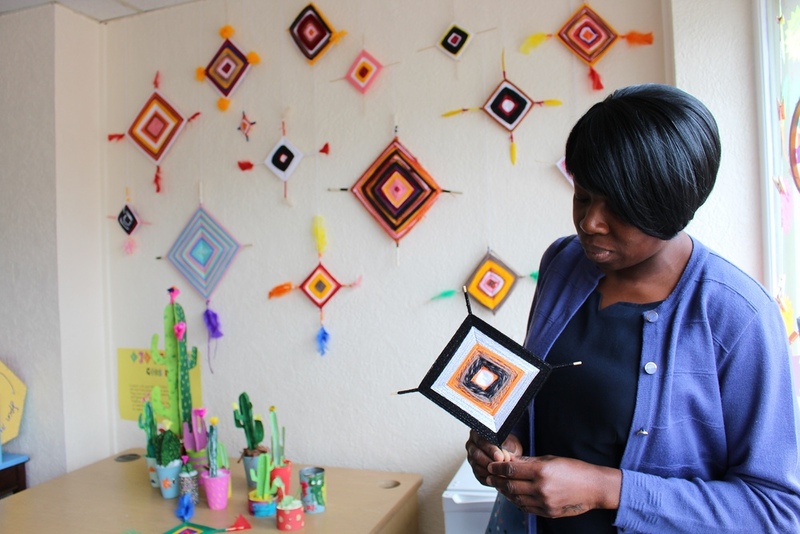 This weekly craft club was part of a Neighbourhood Fund commission by Arts Council England to work on a very isolated estate in Barking. The quiet estate has around 250 homes, somewhat hidden behind a large wall along the busy A13. 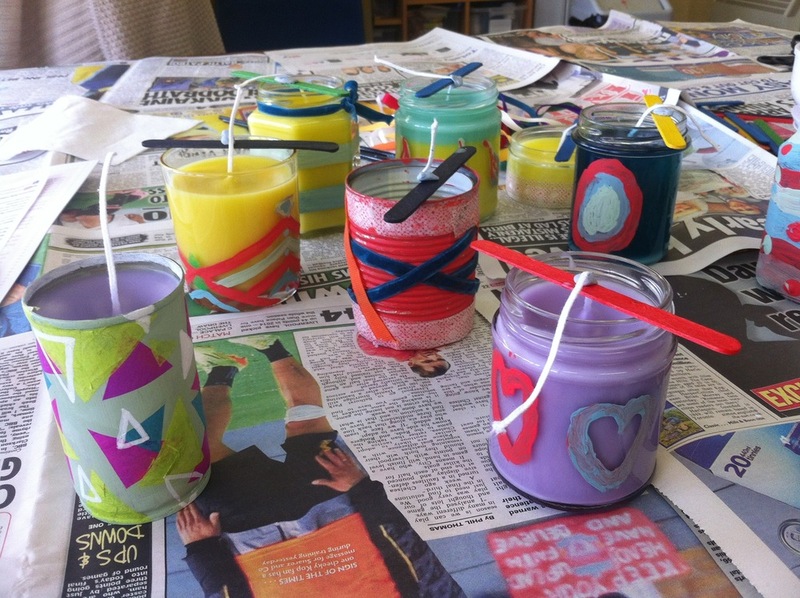 I planned and facilitated the arts and craft happenings for residents in a disused shop in the heart of the estate, which became known locally as ' Scrattons craft club'. The aim was to try and involve those who wouldn't usually take part in local arts events by bringing them to their doorstep and to try to broaden perceptions of what 'the arts' could really mean. 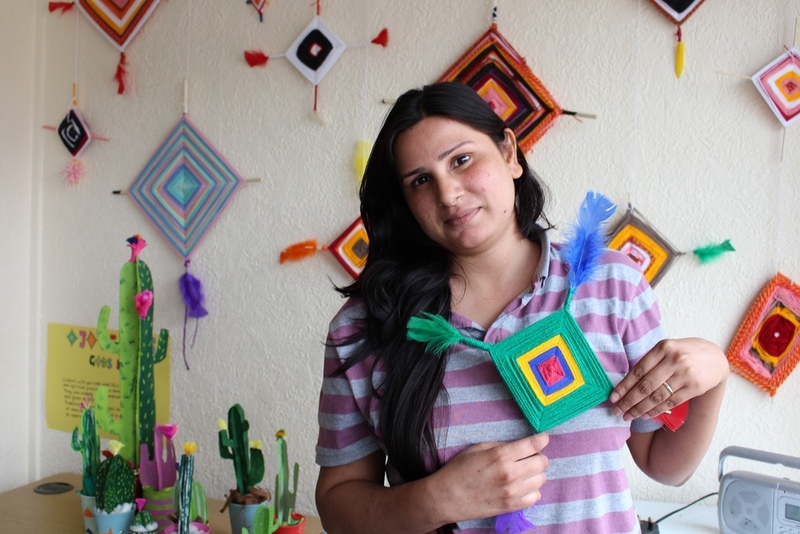 Just some of the many activities included; candle making, weaving, paper cacti, sun catchers, haiku poetry, bead making, embroidery and painting. As time went on, I began to co-design activities with help from the more regular members. In addition to the craft club, I also initiated a local Newspaper Club, co-designing and co-producing a monthly newspaper called 'News & Views' delivered to every doorstep. 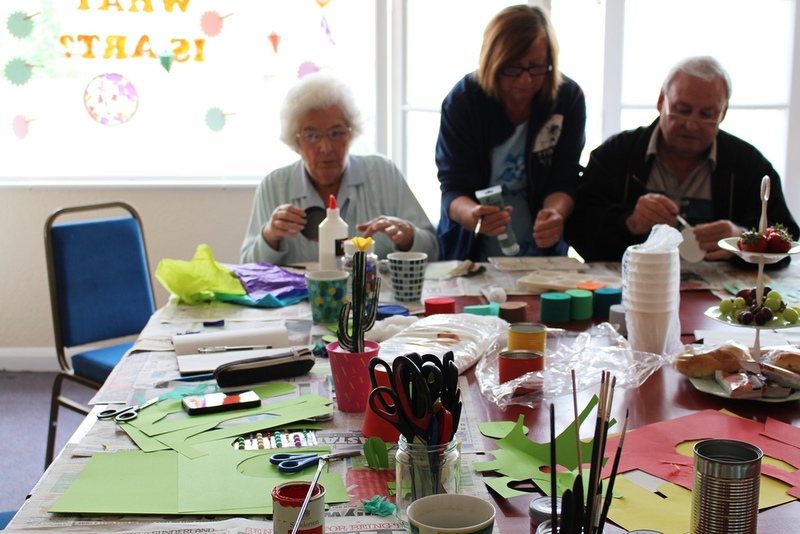 Project completed whilst working at make:good, commissioned by Creative Barking and Dagenham for Arts Council England.